Sniffmouse Real World Escape 23 is another episode of immortal series created by Demolacion for SniffMouse. This time you are locked in together with stranger. 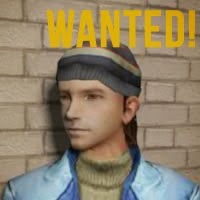 No one knows who is this guy... Is he criminal? Use your talent of escaping to leave this place as fast as you can. Have great fun!